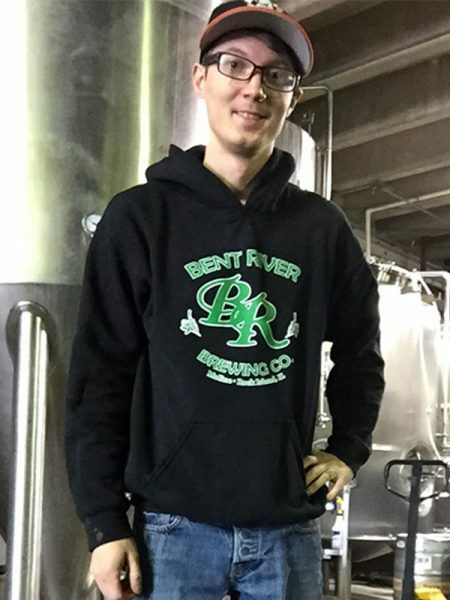 I’m a brewer and social media director at Bent River Brewing in Rock Island, Ill. I got started as the assistant brewmaster at Hofbräuhaus St. Louis after a few years as a homebrewer. What’s new at Bent River? We recently released a series of small-batch kettle sours with different additional flavors including pineapple coconut, key lime pie, and mango peach jalapeño. We have comment cards for our customers to give feedback on which one we should scale up. We recently participated in the Sierra Nevada Camp Fire relief effort by brewing Resilience IPA. 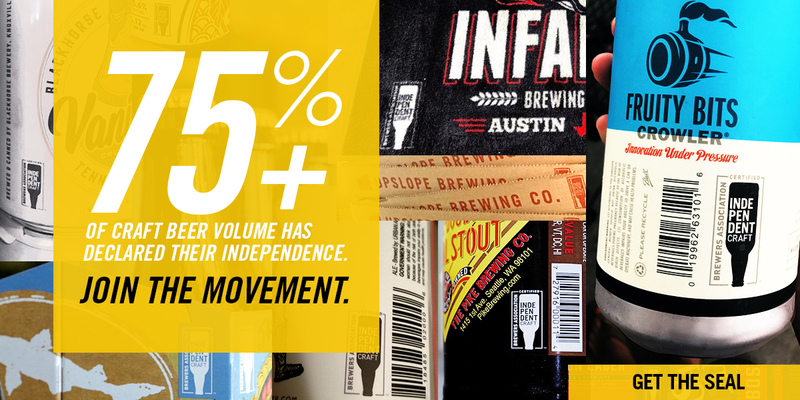 It was incredible to see more than 1,500 breweries all making the same beer and donating the sales to the same cause. That’s something you won’t see in other industries. We offer a pastrami sandwich at our brewpub made with local hand-ground mustard. It pairs great with our GABF bronze medal-winning Mississippi Blonde Ale. I have four healthy and smart kids at home all under the age of six. They’re a challenge but incredibly rewarding. Naughty Sauce from Noble Ale Works. I’ve tried to create something similar on a homebrew level, but I’m just convinced they use sorcery to get it the way they do. I took a 10-day beer-related road trip in 2012. My favorite spot by far was Asheville, N.C. Nothing I had heard or read about that place did it justice. The beer and the atmosphere in each brewery I visited couldn’t be replicated anywhere else. I’m still a very active homebrewer. I enjoy trying new styles and experiments on a five-gallon scale at home with my wife and being active in my local homebrew club and community.